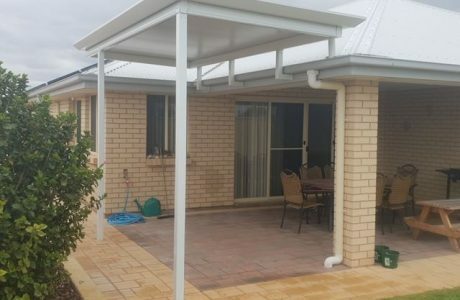 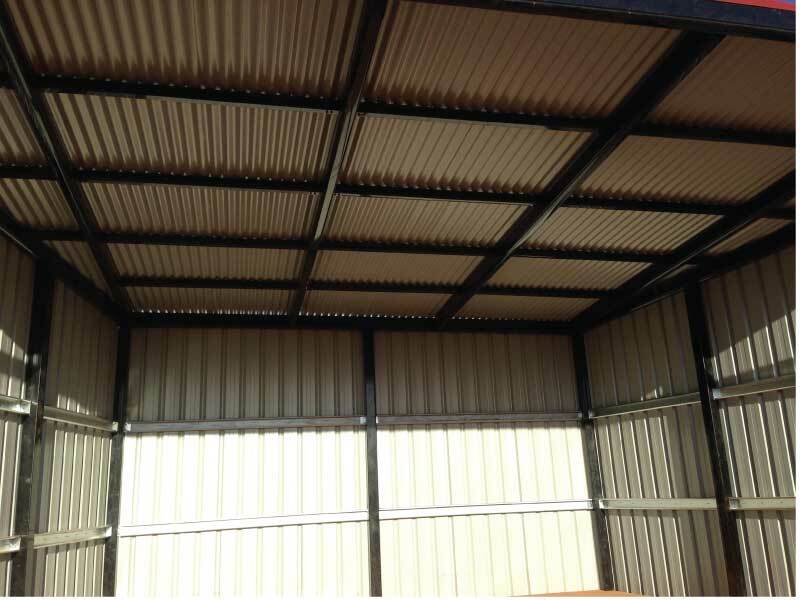 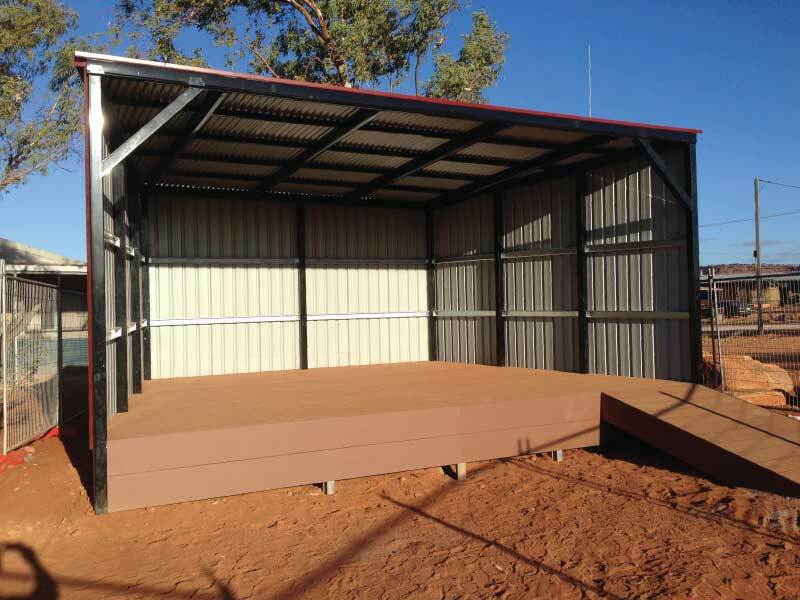 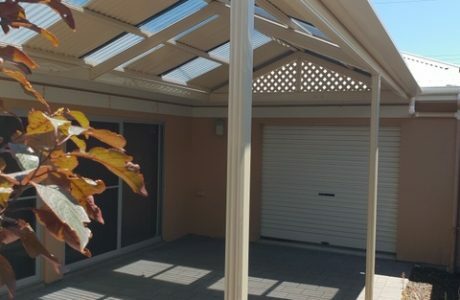 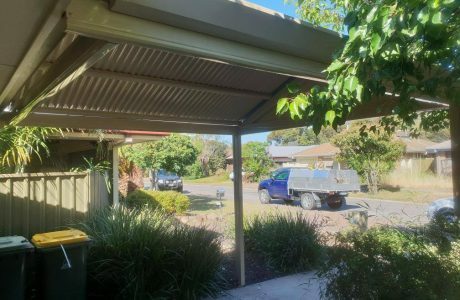 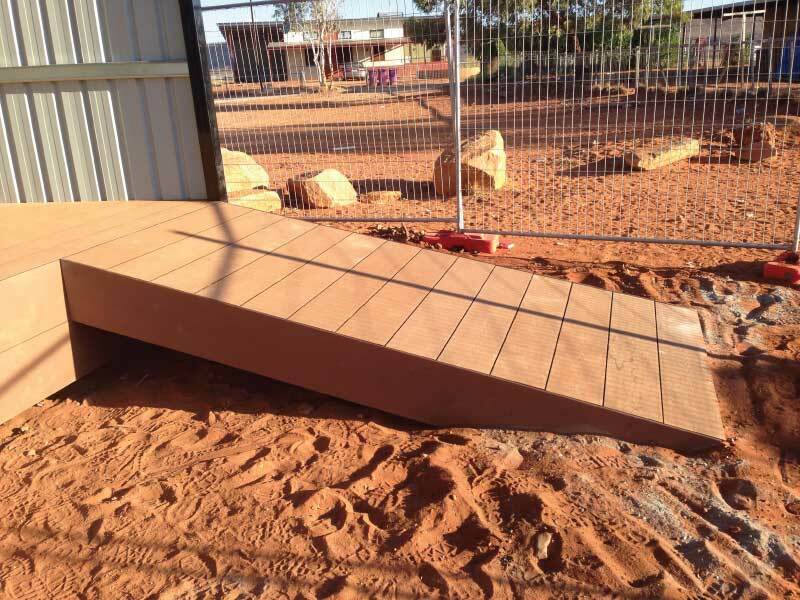 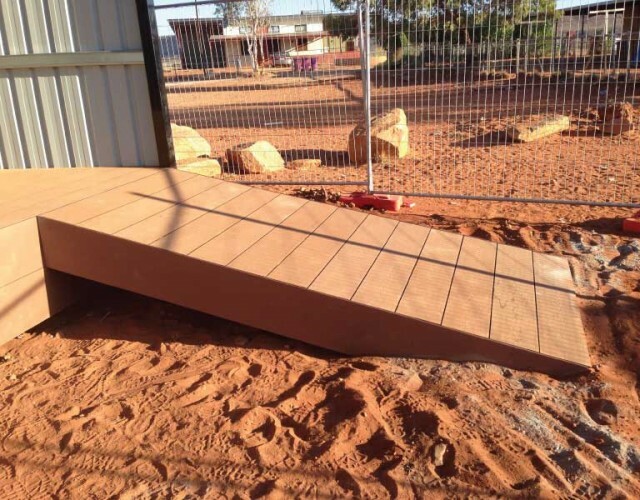 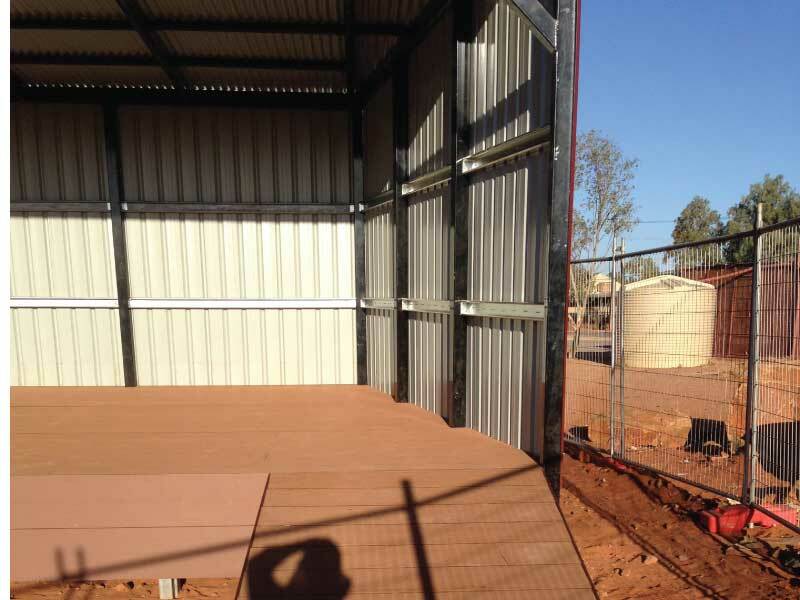 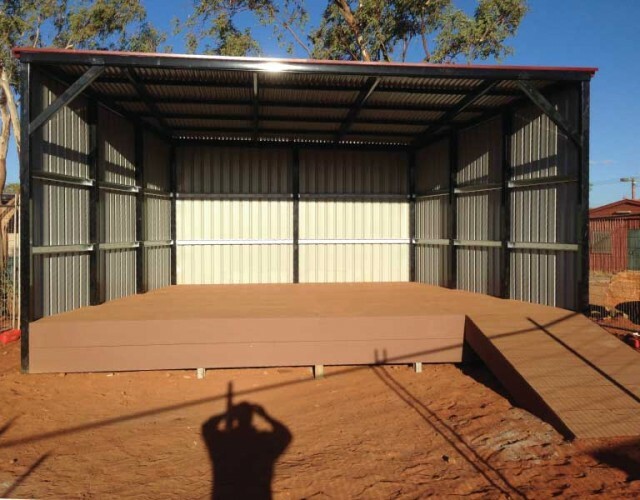 This Outback Verandah and deck construction was recently completed for the Indulkana Aboriginal community in the APY (Anangu Pitjantjatjara Yankunytjatjara) lands for the Australian government. 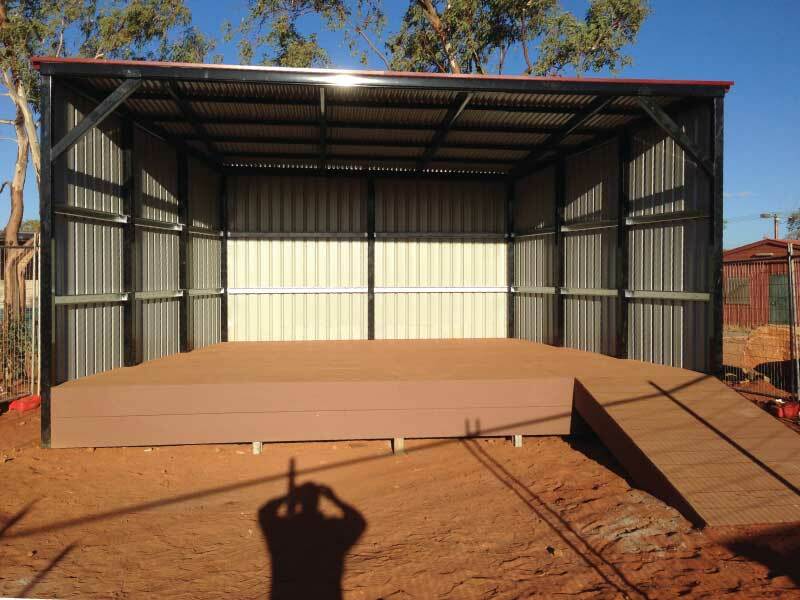 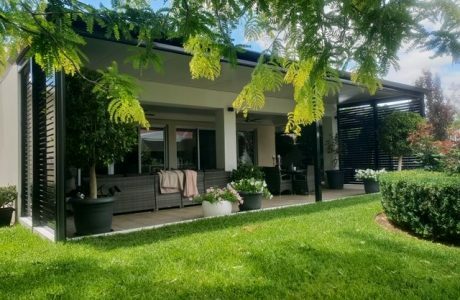 This is our latest completed project in the lands. 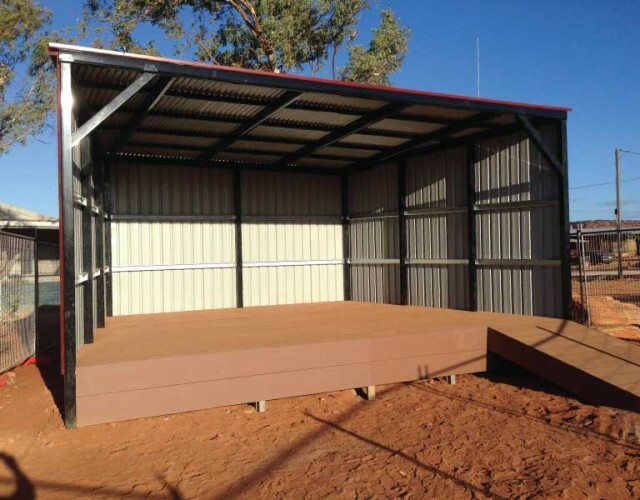 It is to be used as their community meeting place and also a place for their ceremonies. 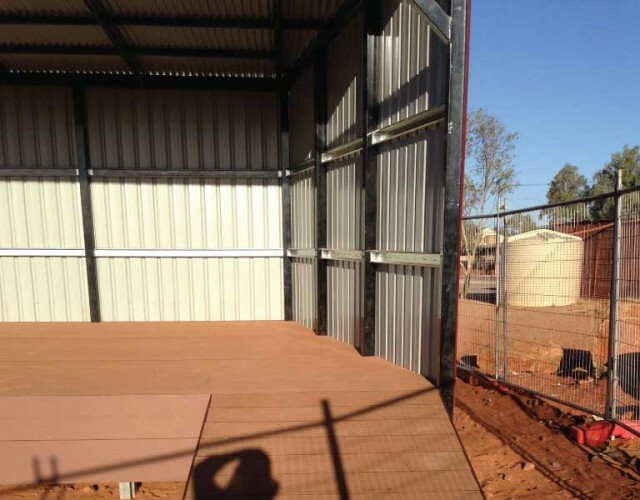 The deck is of steel construction with composite decking.